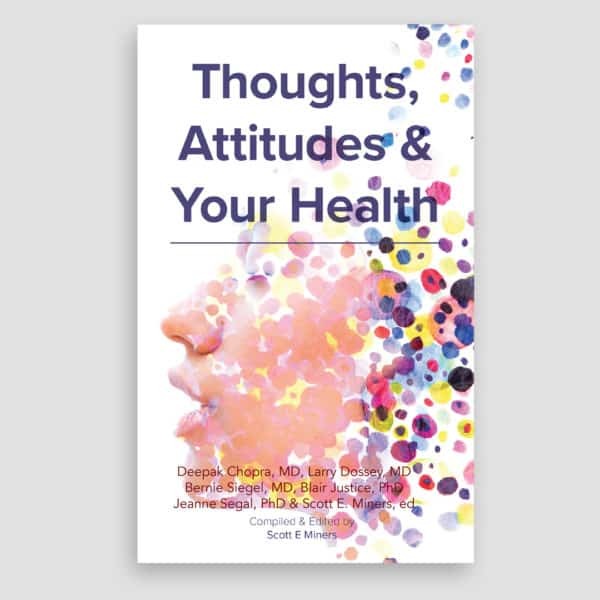 Do you know how your thoughts affect your health? 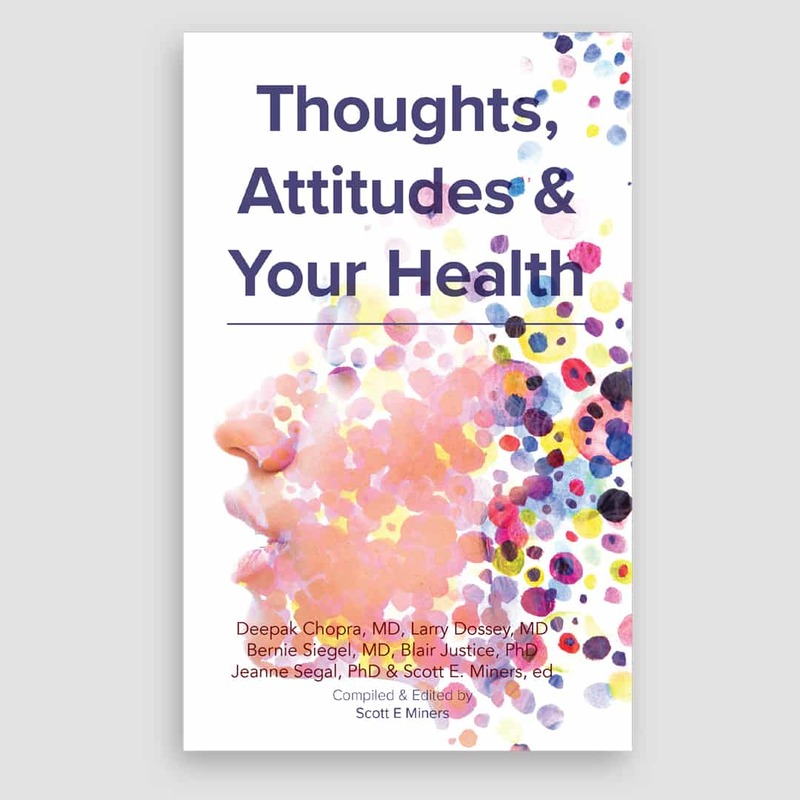 Join authors Deepak Chopra, MD, Larry Dossey, MD, Bernie Siegel, MD, Blair Justice, PhD, Jeanne Segal, PhD, and Scott Miners, editor, as they explore how it is, if you are challenged with less than optimum health, whether as an individual or as a collective of cultures globally, that with a desire to realize more complete health, you can find a new way of thinking and feeling—where the two make peace with each other. “This is where,” says Larry Dossey, speaking of a new era in medicine, “the unpredictable may happen—where terminal, fatal diseases vanish and where ‘spontaneous remissions’ occur.” Bernie Siegel states, “Those who take this new road find a new life, exceed expectations and sometimes are cured of incurable illness.” Come and explore with a reading of Thoughts, Attitudes & Your Health!